Sometimes simplicity isn’t enough. If you wanted a rustic lifestyle where the amenities were four days’ ride by horseback from your chicken shack, you’d know it. You’re just plain sick of your goats running off with your ladle. 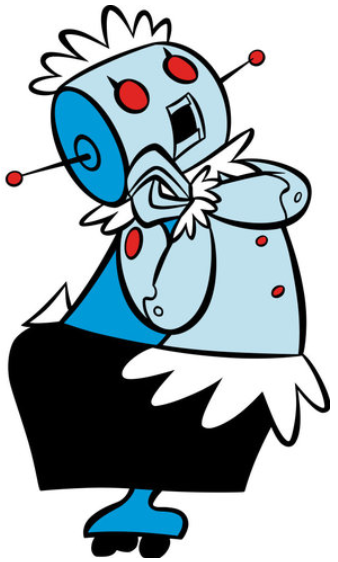 What you want is innovation, some Bluetooth-enabled appliances… and maybe a robot nanny. 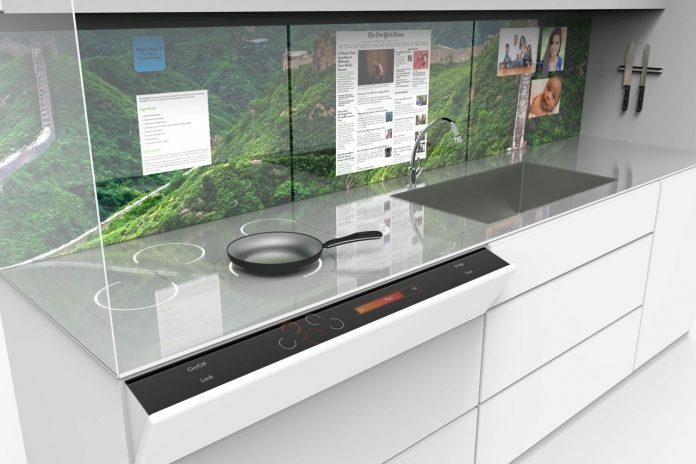 Smart kitchens are a rising trend among relative Luddites and tech savvy homeowners alike. Upgrades are available from single devices to all-inclusive smart bundles that behave as control centers for your entire kitchen. CES 2018 has unleashed a horde of new devices and appliances to transport your cooking to the year 2050. 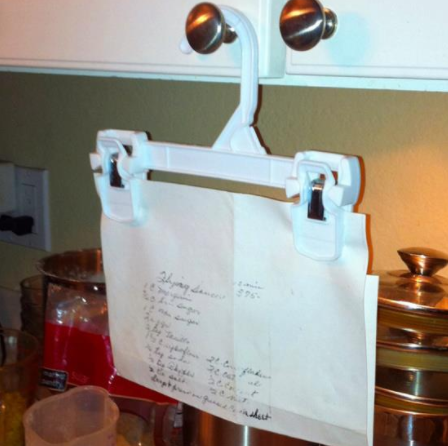 Just a couple of years ago, the concept of “guided cooking” was limited to apps displayed on tablet resting in a hands-free stand. Recipes at your fingertips, oh my! 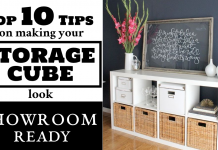 While that was a lot better than flipping pages and leaving grease stains spotting your recipe book like a dalmation, we’re amazed at how far along things have come since. 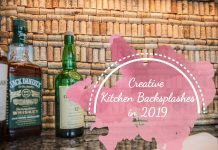 Between guided cooking advancements, full kitchen hubs, and individual gadgets to assist with drink mixing the manufacturers of these devices are ushering in a brave new world. The diversity of smart kitchen gadgets is as varied at this point as any utensil drawer, but none of those utensils can track your eating habits (just kidding, some can now). A timeless principle in cooking remains at the forefront: stick to the recipe. Many dishes and snacks call for standard temperatures and times. 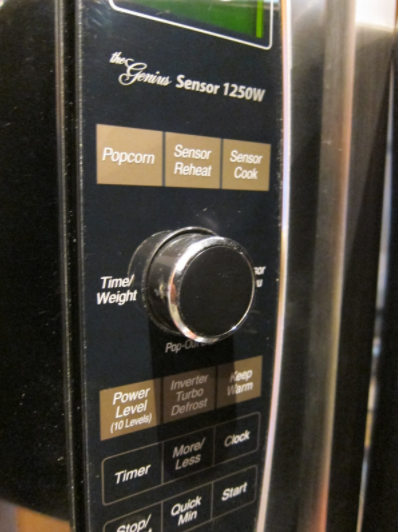 Over the past decade many conventional and microwave ovens have developed various manners of approaching the issue of convenience through presets. Unfortunately, many of these systems demanded a paradoxically high bar of understanding of navigating their analog display systems. 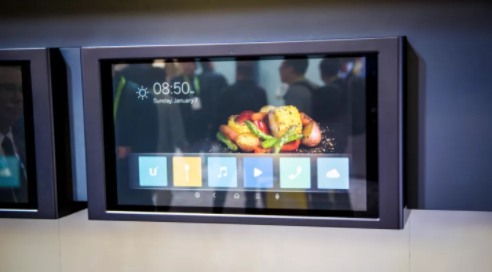 New LCD displays have sprung up that make interacting with your oven or refrigerator actually easy. With accompanying imagery to assist in your navigation, these intuitive displays will take your culinary game to the next level while removing a lot of the guesswork from trying to get your steak just right. WiFi enabled devices are nothing new, but what manufacturers are allowing you to do with the connection, or Bluetooth, is knocking our socks off. 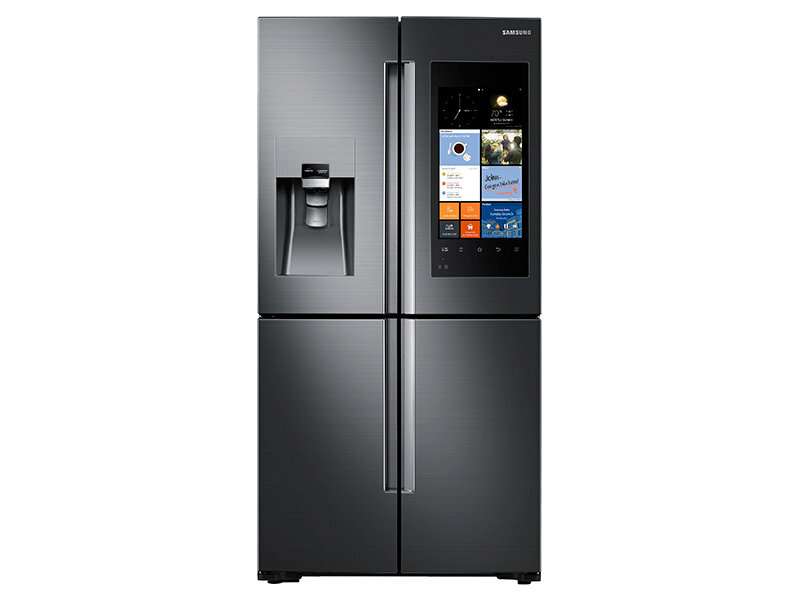 Voice activated commands and Bluetooth smartphone controls are only the tip of the iceberg. Smart integration between appliances and popular cooking apps means a wealth of cooking knowledge and control are a simple voice command away. If you want to take full advantage of this device, you will need to deck out your home in as many GE appliances as possible (similar to other devices in its category). Theoretically, this would allow you to run your washing machine or operate your sprinkler timer from the console as well. GE isn’t the only one getting into the kitchen hub space, though. 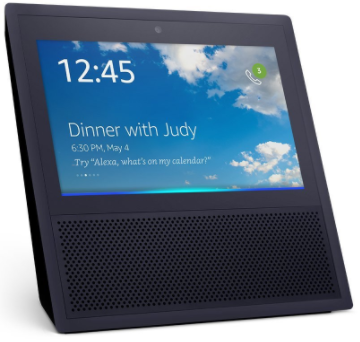 Amazon’s Echo Show integrates with their Alexa assistant to provide similar functionality at a more modest $200 price point. If you’re already an avid smartphone recipe sleuth in the kitchen, you may be familiar with some juggernauts in the kitchen assistant space. Companies like Yummly and Kitchen Stories provide instructions and even detailed how-to videos for your favorite recipes. Mastering recipes which have previously proven too daunting is more attainable with these in your arsenal. 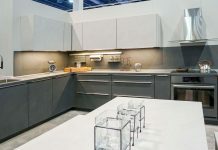 Now large appliance manufacturers are partnering with these companies to integrate apps directly into their new smart kitchen devices. 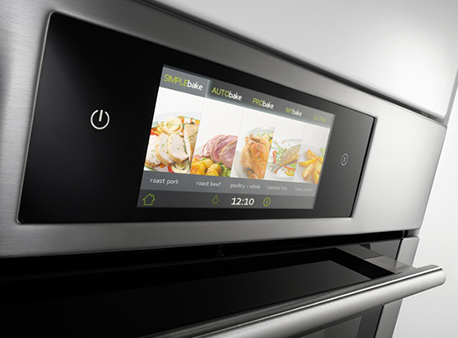 Yummly was acquired by Whirlpool to integrate its latest version with some of their new smart ovens. Beyond providing at-a-glance recipes based on those you’ve liked and disliked in the app, it will be able to take a picture of your food inventory to order missing ingredients from Instacart.